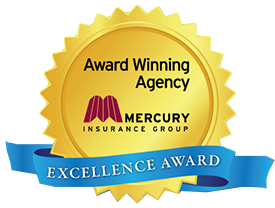 If you live in San Diego, or anywhere in California for that matter, and want to know how to find the best rates on Term Life Insurance, you’ve come to the right place. 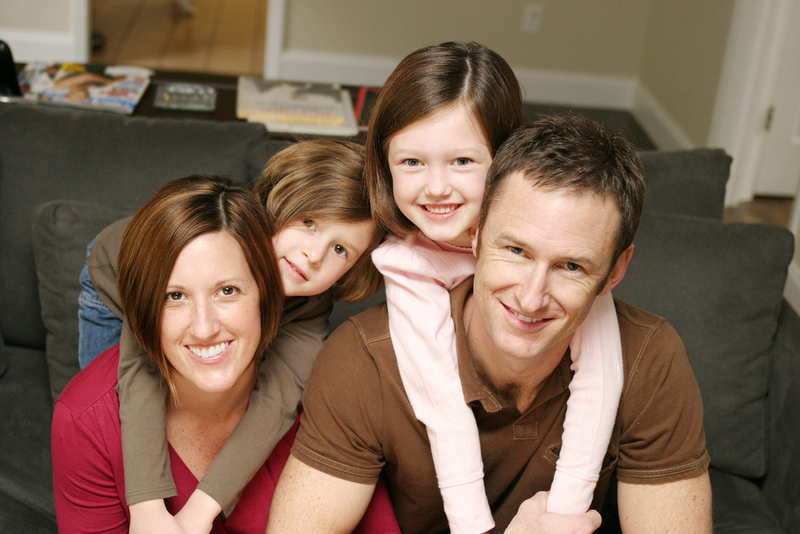 Many people don’t fully realize the importance of having their own individual life insurance policy. Just because you may have a policy through your employer, you should still buy an individual life insurance policy on your own. The reason is simple – to preserve your insurability. If you have a policy through your work, that policy will disappear if you should leave your job, whether voluntarily or involuntarily. If you rely solely on your work policy, and then end up coming down with a disease like diabetes, cancer, or have a heart attack or stroke, you will not be eligible to purchase a policy on your own. If you end up losing your job for some reason, then you will be without any life insurance to protect your loved ones, and will not be able to purchase life insurance at any price. The key is to buy an individual policy while you still can, thus getting the lowest rate while you’re young and healthy. Another key to finding the lowest rate on CA Life Insurance is to utilize the services of an independent agent. Some agencies only offer products from one provider, so it’s a take it or leave it proposition. At Todd Payne Insurance, we have access to over 50 top-rated companies, and will shop the market to find you the best combination of price and coverage. Since we work with so many companies, we know which ones are more lenient for different type of health conditions. One company may be better fit for you than others, depending on their underwriting guidelines and your specific situation. Some companies are strict with height/weight ratios, blood pressure, cholesterol, etc. while others are more flexible. Knowing these differences is crucial to finding you the best rate. There are different opinions as to which type of policy is better — permanent insurance such as whole life or universal life versus term life insurance. Really though, the answer is not necessarily which is better, but rather which policy will best accomplish your goal for the life insurance policy. Life insurance, whether term or permanent, is simply a tool in your tool box for you to use for a specific purpose. Term life policies are the least expensive and afford you the largest death benefit to be paid to your beneficiaries. In addition, most term policies allow you to convert to a permanent policy within a certain time period. Permanent policies are more expensive typically, and usually have a lower death benefit, but will accrue cash value over time. You can draw on the cash value in the form of a policy loan if you decide to use the money while you’re still alive, which can be a good option because there is zero interest on the loan since you’re borrowing from yourself. 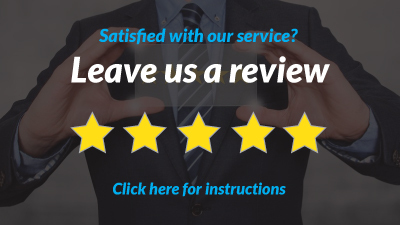 We perform a thorough needs analysis of your situation to determine what type of policy will help you accomplish your goals. Our strongpoint is asking the right questions, and then listening carefully to your answers. Once we know what your goals are, then we can custom tailor a plan for you and present you with options. You’re the one in charge of your decisions — we’re simply here to help you figure out the best choices that will allow you to accomplish your goals for your family’s security. Please let us know when you’d like to schedule a consultation.